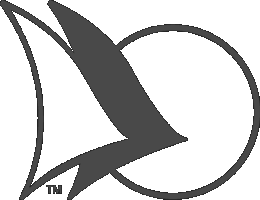 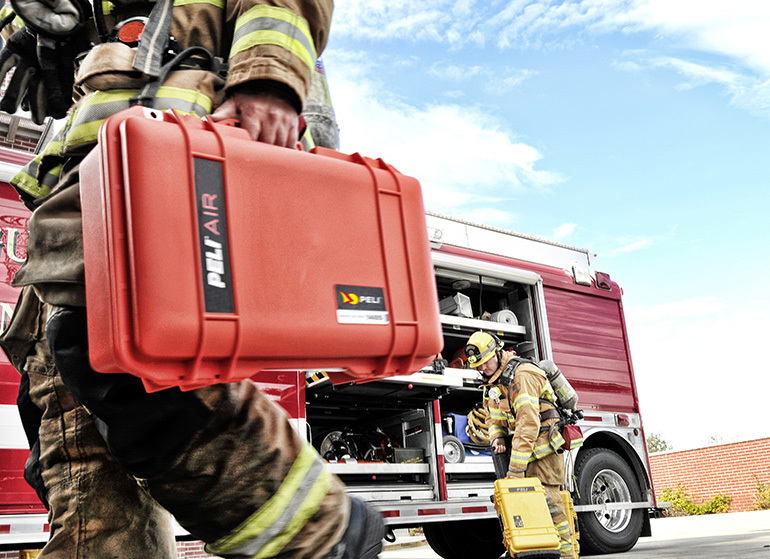 Peli innovates products that are purpose-built for fire fighters and EMS professionals. 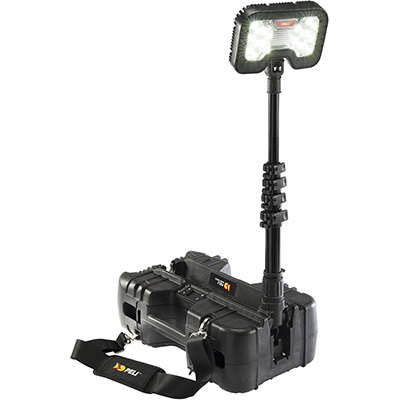 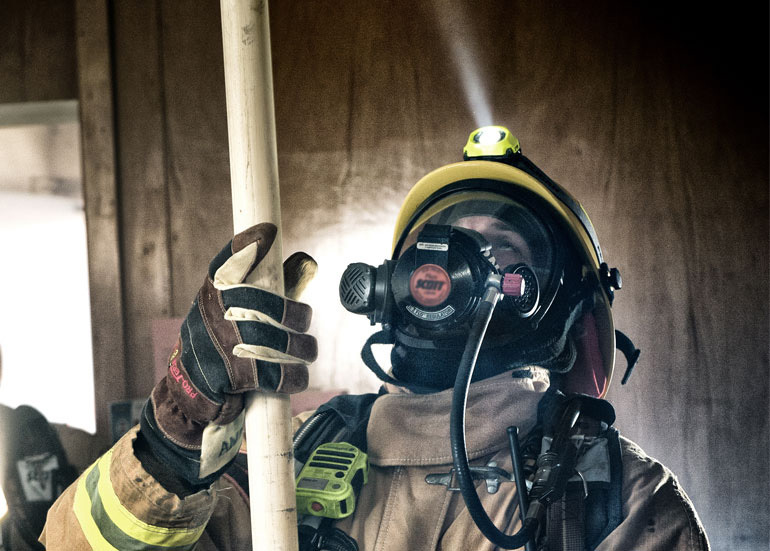 Remote Area Lighting Systems from Peli are the complete lighting solution for first responders. 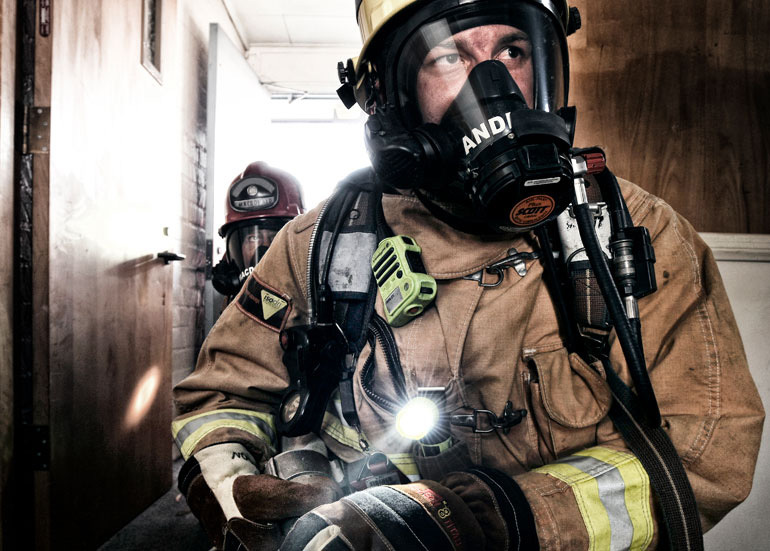 Use for vehicle extrications, arson investigations, and night training exercises. 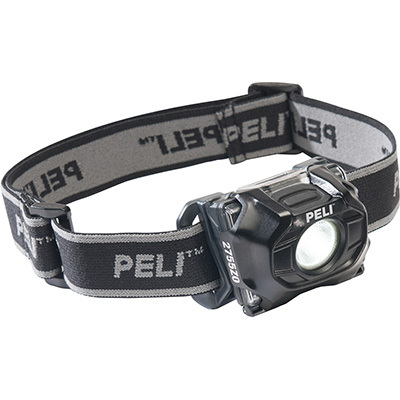 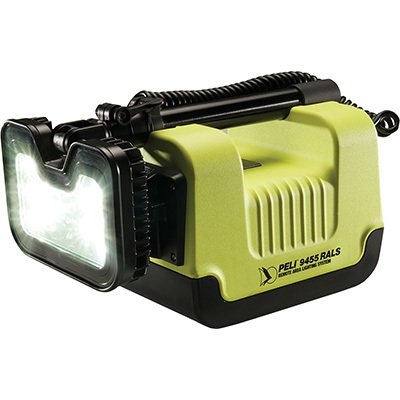 With revolutionary downcast lighting, USB charging and battery level indication, Peli headlamps are packed with features. 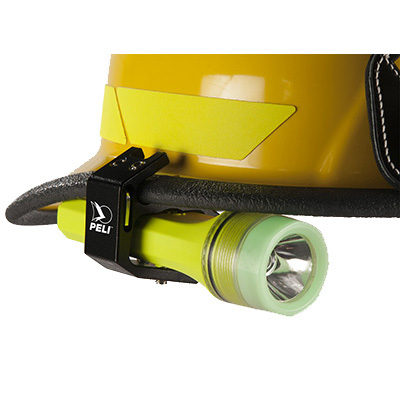 Our helmet clips offer a hands-free lighting solution for a range of our heavy-duty flashlights. 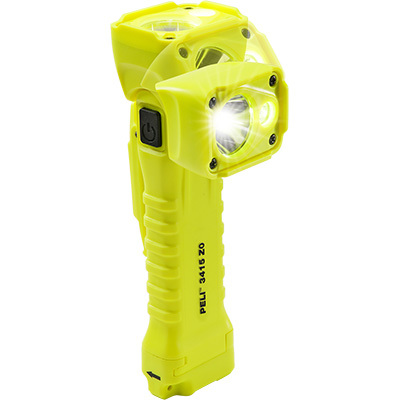 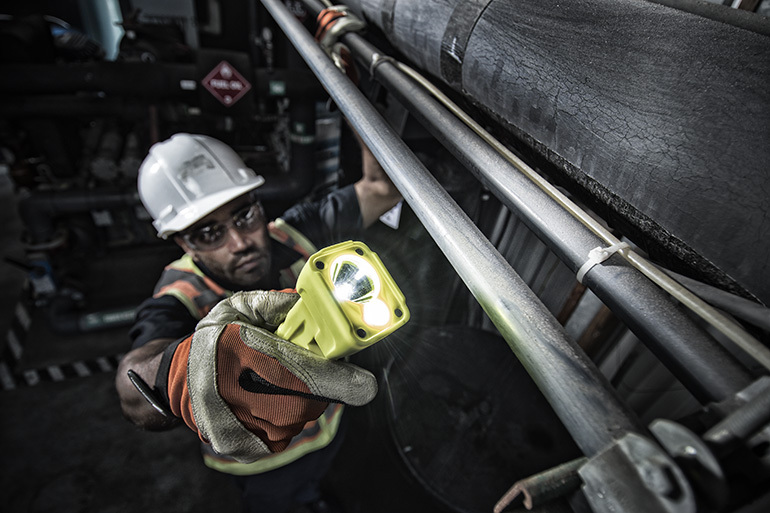 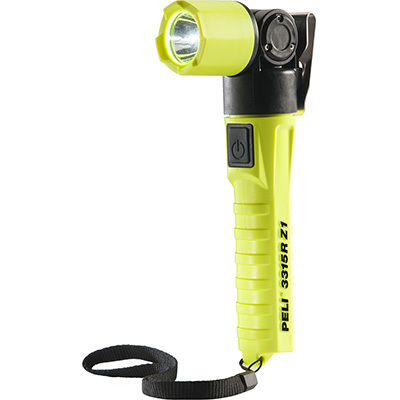 When you're in a potentially hazardous environment, using an appropriately approved flashlight is vital. 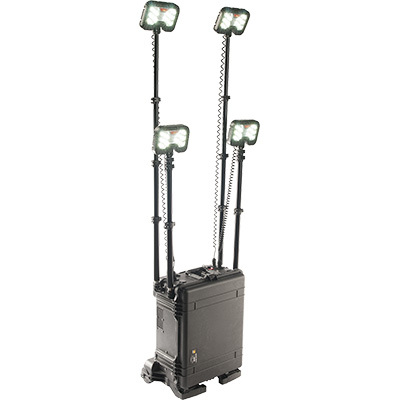 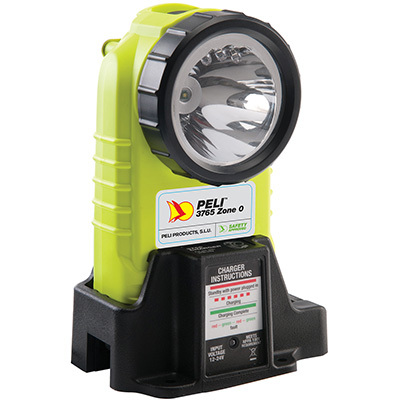 Peli offers more safety approved industrial lights certified for Class I, II, III Div 1 and groups ABCDEFG than anyone else. 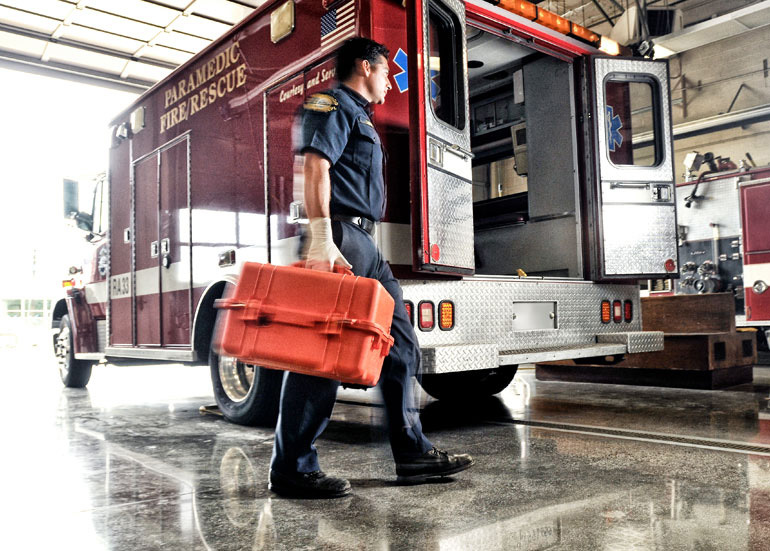 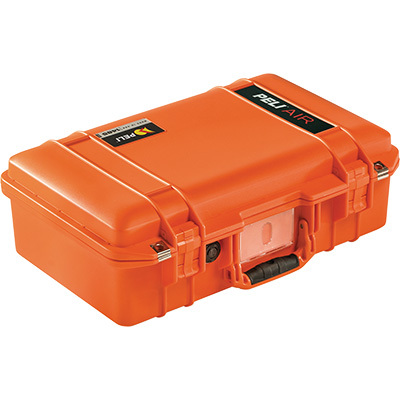 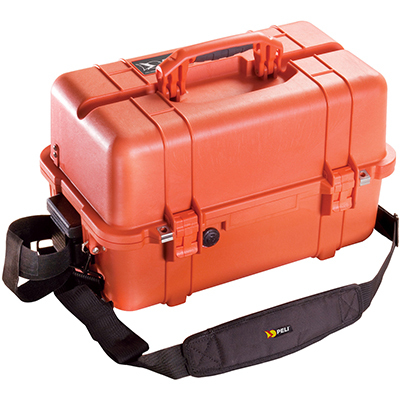 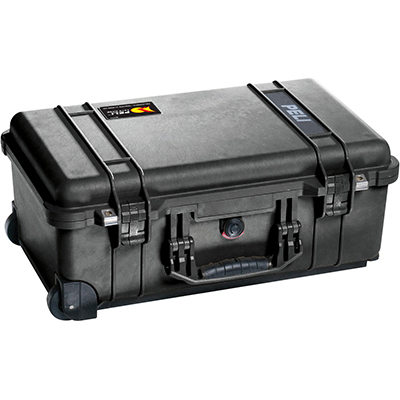 Peli EMS cases put to use our dustproof, crushproof, and water resistant cases for first aid supplies and medical kits.